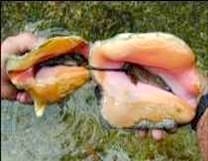 The “queen” conch is a large edible sea snail, a type of marine mollusk. 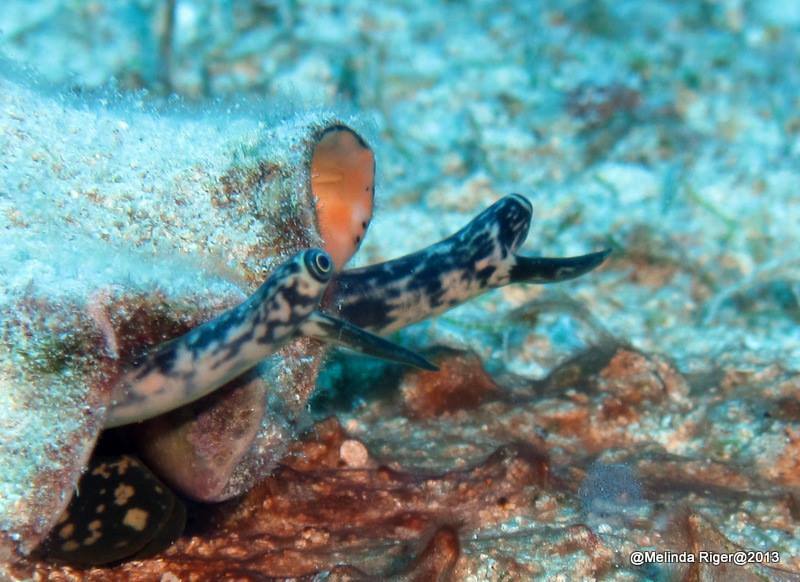 Conchs are herbivores – they eat algae and other tiny marine plants. 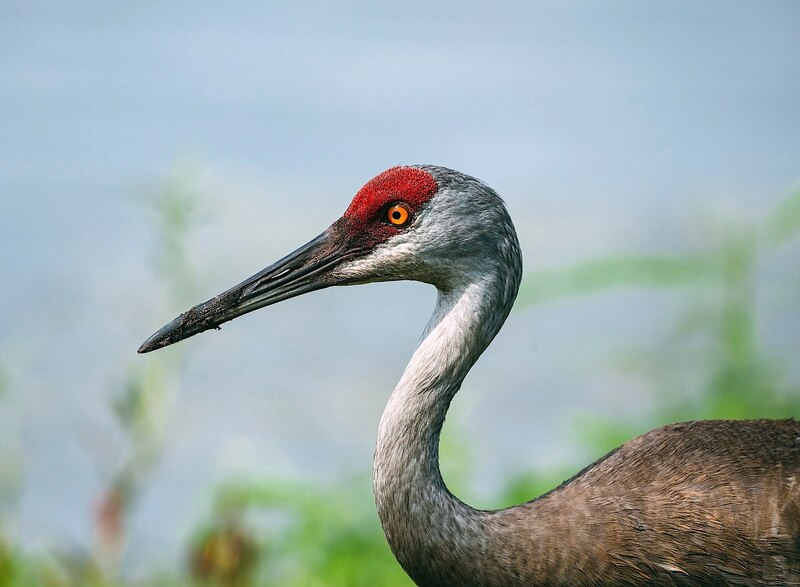 The conch’s main predators include loggerhead turtles, nurse sharks, other snail species, blue crabs, eagle rays, spiny lobsters, and other crustaceans. 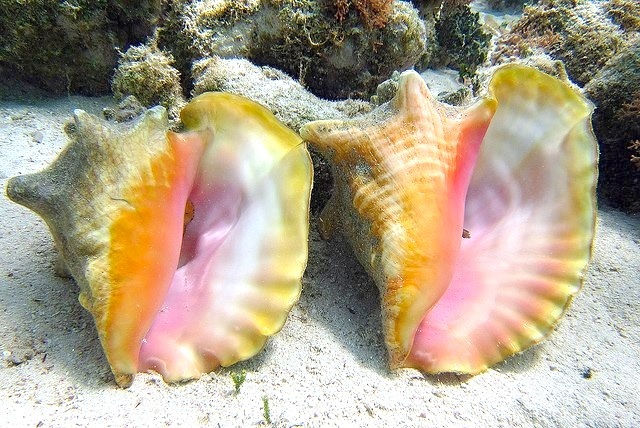 Male and female conchs copulate to reproduce. 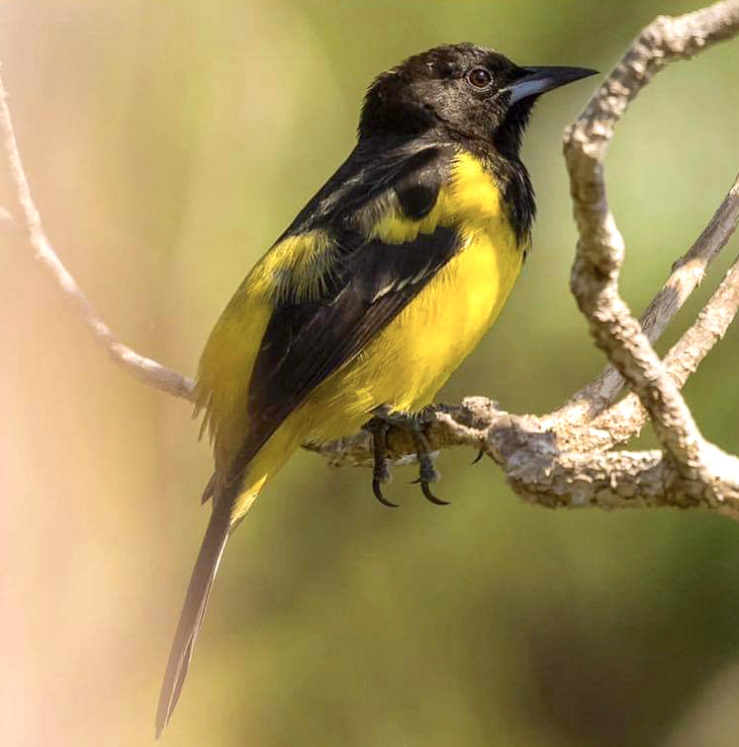 Mating aggregations can have hundreds or even thousands of individuals. 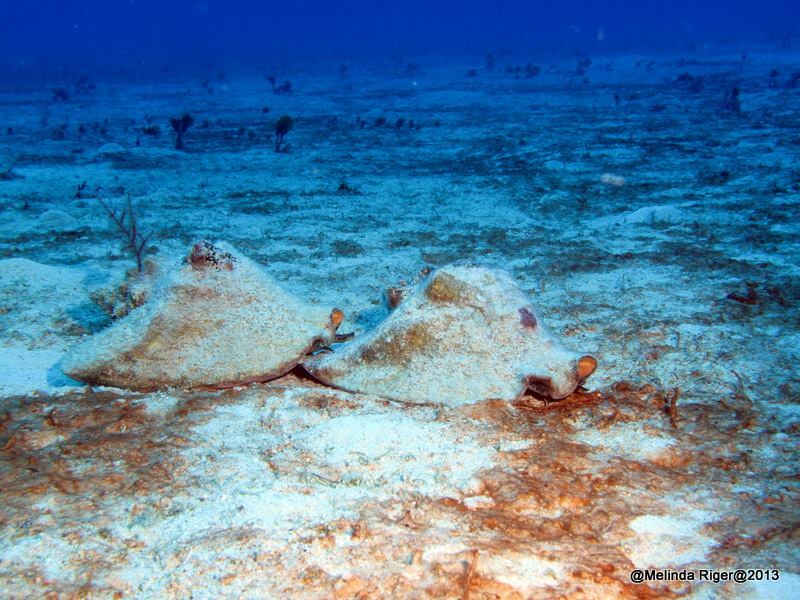 Female conchs lay hundreds of thousands of tiny eggs in a sandy egg mass. 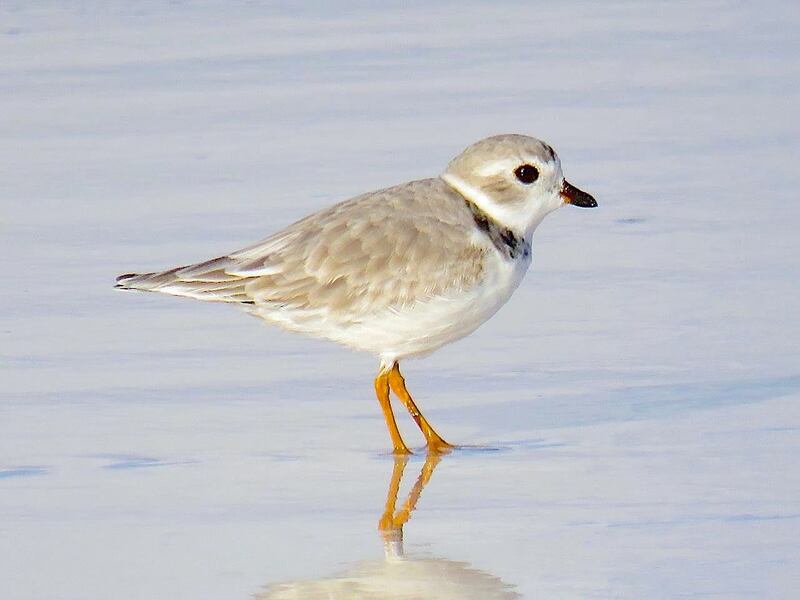 The larvae emerge after 5 days and may drift on ocean currents for up to a month before settling in suitable habitat on the sea floor. 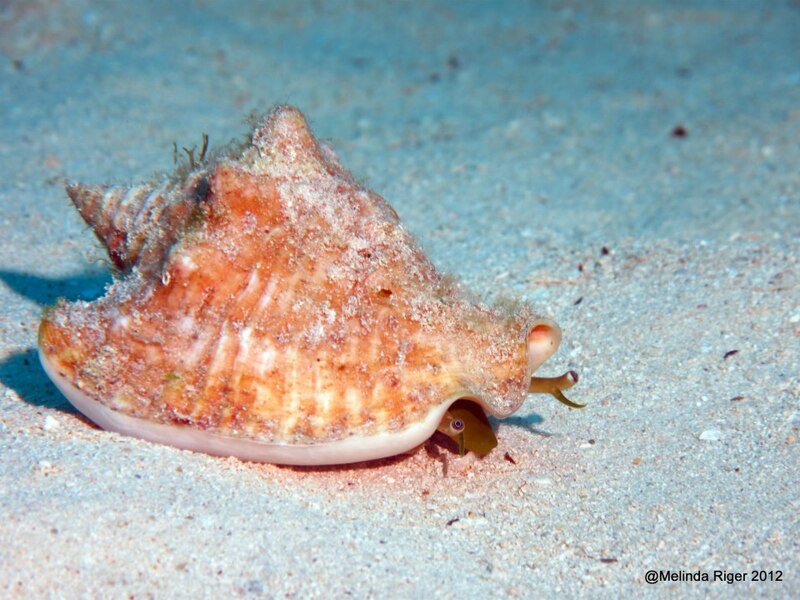 During the first year of life, conchs live under the sand during the day and come out to feed on the surface of the sand at night. 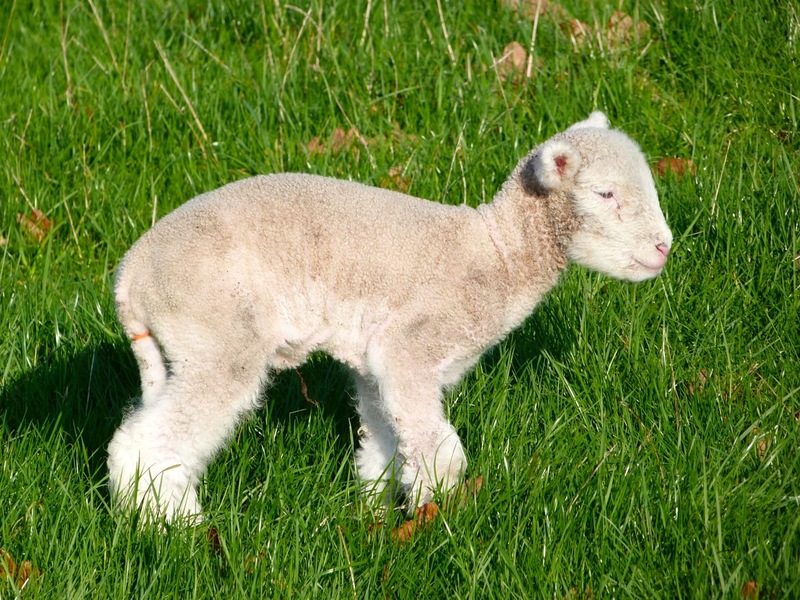 It may take a queen conch at least 5 years to reach maturity. 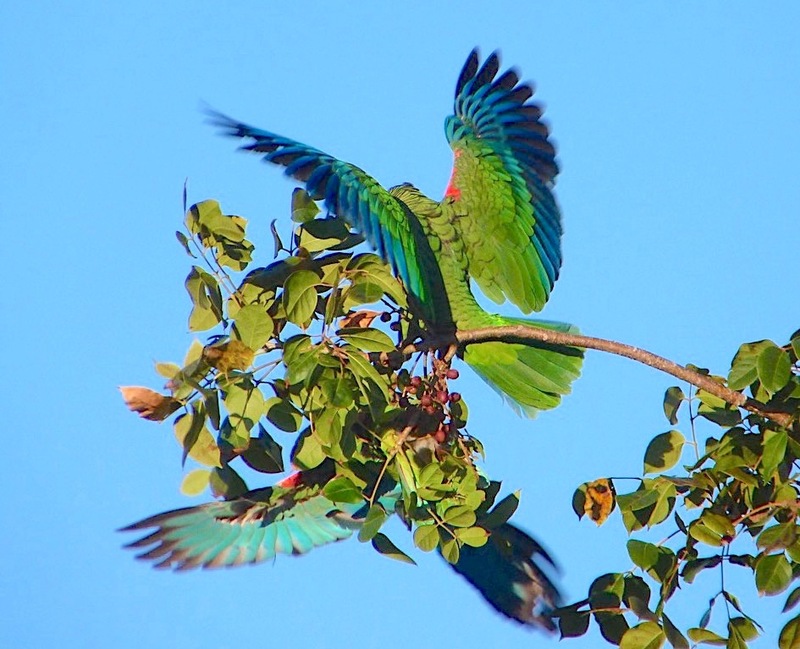 At this stage in life they have a very hard flared lip and can reproduce. 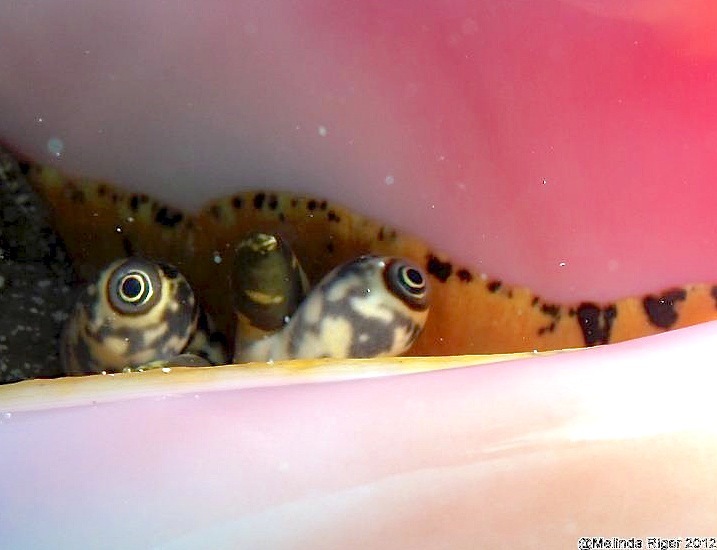 The queen conch lives an average of 7 years, but are known to live as long as 20 – 30 years. 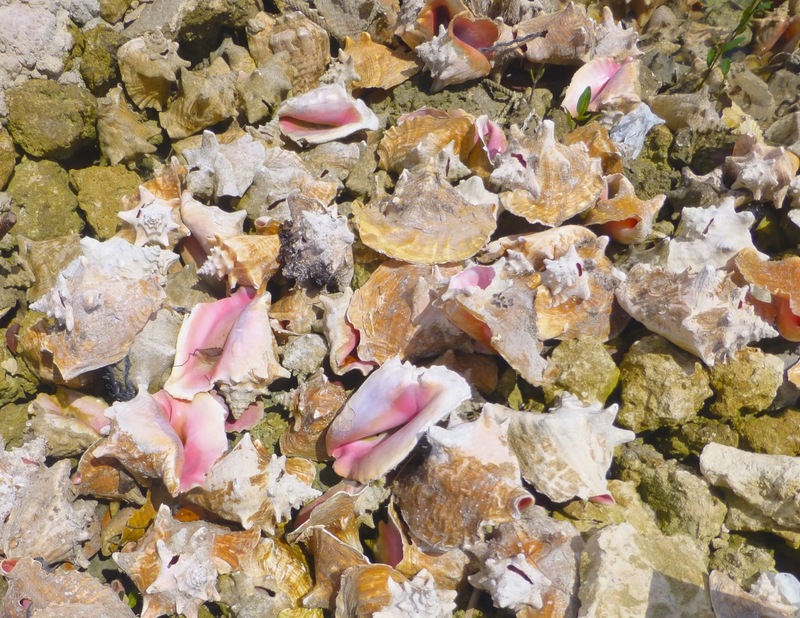 Conchs produce natural pearls that come in a range of hues, including white, brown, orange and pink. As conchs age, their shell becomes thicker. 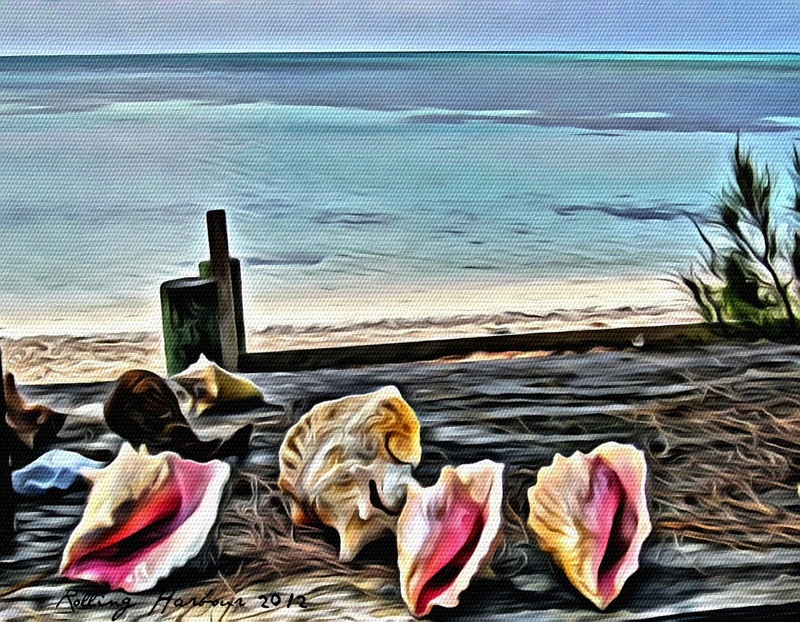 Conch are listed under Appendix II in the Convention on International Trade in Endangered Species (CITES) which includes species that are not necessarily threatened with extinction, but may become so if trade is not tightly controlled. 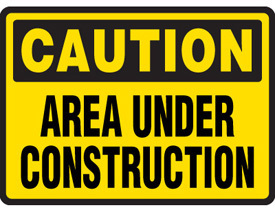 It is illegal to take queen conchs in the state of Florida. 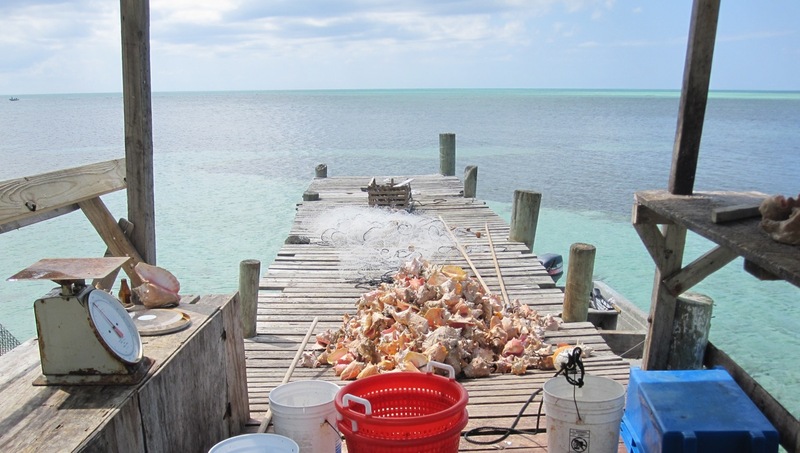 Commercial and recreational fishing was banned in the 1980’s after conch populations became severely overfished. 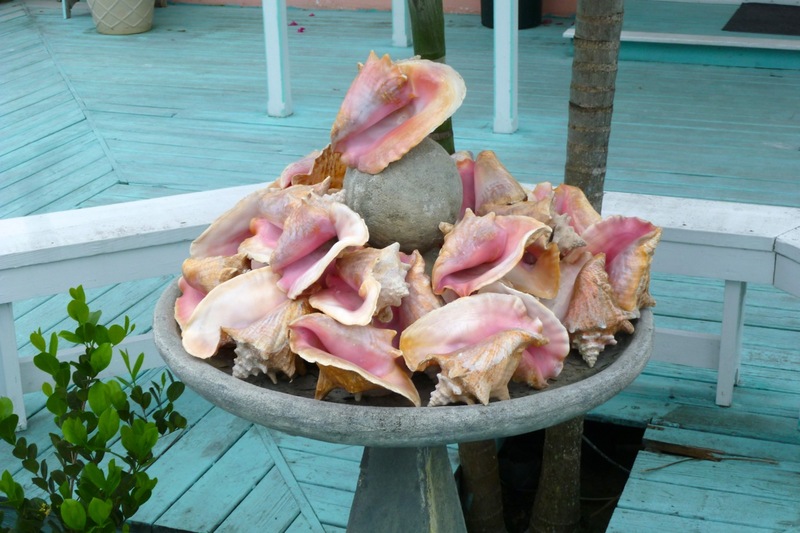 80% of legal internationally traded conch is consumed in the United States. 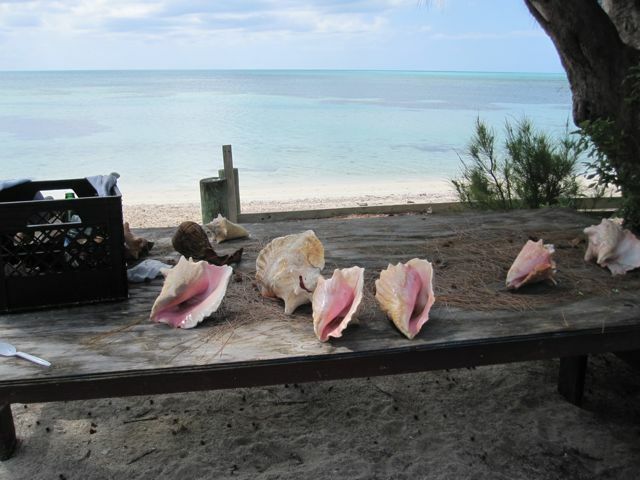 The smuggling of conch meat into the U.S. is a significant challenge to conch management in The Bahamas. 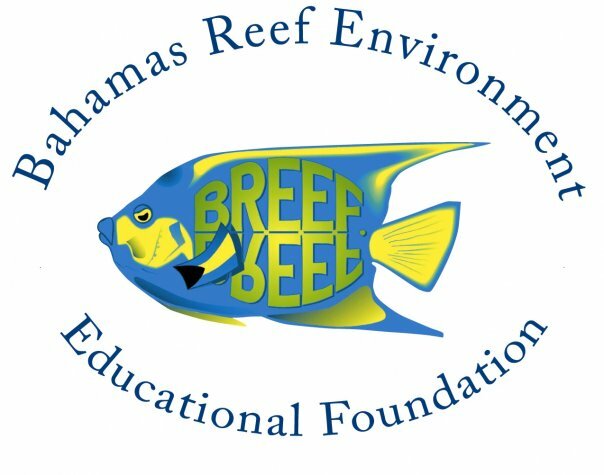 Queen conch are vulnerable to overfishing because they are relatively slow to grow, late to mature, aggregate to mate, and are easily harvested in shallow waters.